We are the leading provider of Car Bearings that are designed and manufactured using quality stainless steel to meet every intricate requirement. These bearings precisely provide perfect solution to trailer. Our entire range of bearings is known for their special features such as high radial & axial load bearing capacity, frictionless rotating, dimensional accuracy, no maintenance, exceptional longevity and sturdy construction. 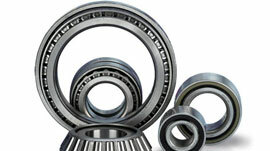 Further, we make sure its structure makes tapered roller bearings in handling amalgamation of thrust and radial loads. The Toyota Bearing is precisely designated for enabling tapered roller bearings in handling an amalgamation of thrust and radial loads. These are sturdily developed from top grade steel ensuring dimensional stability and longevity. The salient attributes of our offered bearing range is dimensional accuracy, corrosion resistant, high durability, sturdiness and elevated load sustainability. 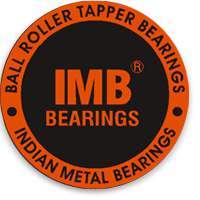 Our bearings are comprised of components like inner ring, cone, rolling element, cage, outer ring and tapered rollers, which assist in noise free and frictionless functioning of the bearings. 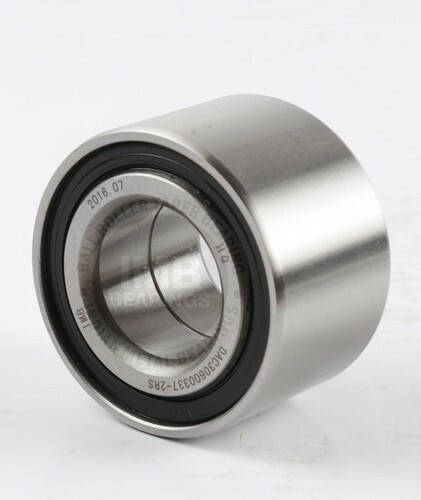 These bearings are superlatively used in agriculture equipment, Toyota vehicles, cars and wheel assembly.